It’s finally here. After some minor complications, I finally got my hands on the hot selling new system from Nintendo, the Switch! 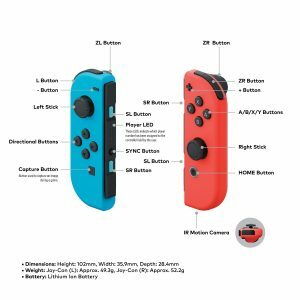 The Nintendo Switch is a hybrid console that works as both a home console and a portable console, thanks to it’s intuitive Joy-Con controllers. The Nintendo Switch console is designed to be portable and tv capable. You can play wherever, whenever. Carefully slide it into the dock to play on the big screen, for breathtaking visuals. Slide the controllers onto the sides and take it with you anywhere you like. The choice is yours. The system comes with 2 controllers. One left, one right. These controllers are small, yet have so much to them. 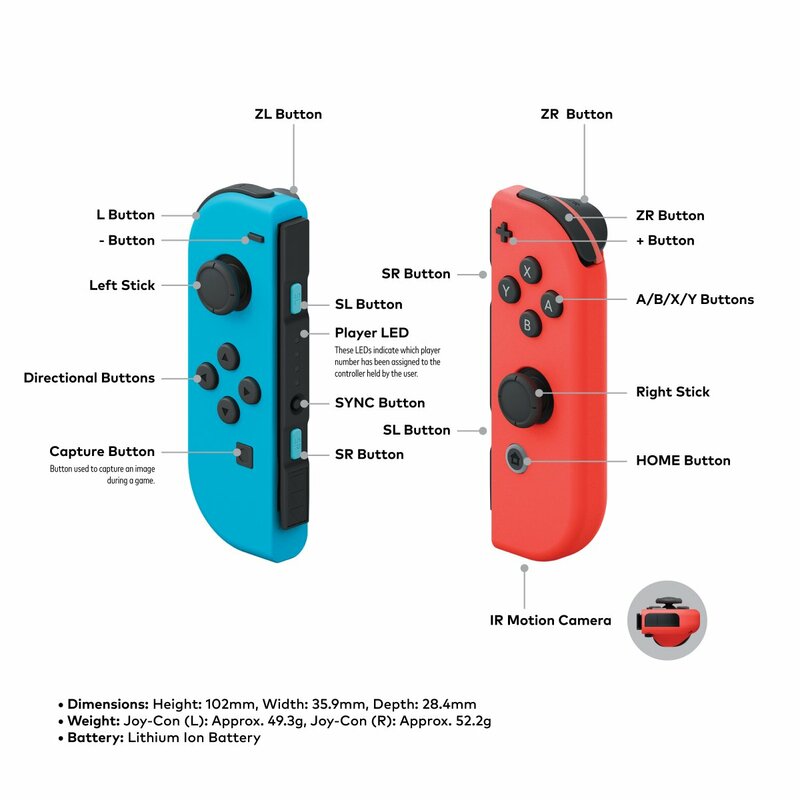 The right Joy-Con is the main controller. It has an infrared motion camera and the home button. The left controller has a capture button, which lets you take a screenshot of your game play. 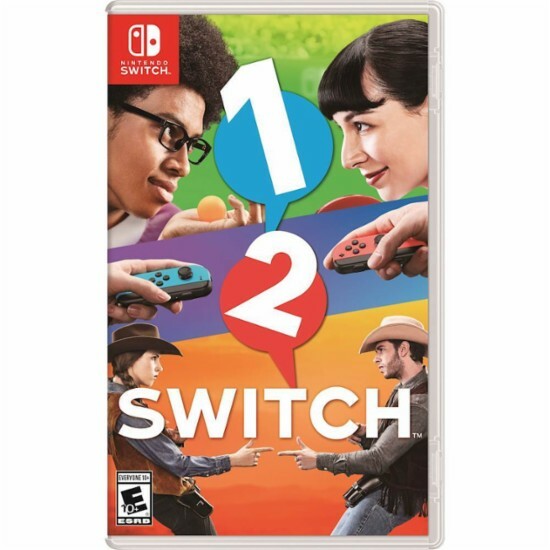 Both of them have HD rumble, which recreates different sensations, for example, in one game of 1-2 Switch, shaking the controller like a soda bottle simulates bubbles rising. It almost feels real. The Nintendo Switch is a remarkable console that is totally changing the way we play. I look forward to the games coming out for it. I’m giving it 5 stars. Click here to get yourself one. This is the first game I bought with the system. 1 2 Switch is a series of party mini games that show off what the controllers are capable of. You can simulate milking a cow, catching and swinging a samurai sword, have a wizard duel, a cowboy showdown, and much more. The games range from mild to exciting. This game is great for families, parties, and just good old tom foolery. I give the game 4 out of 5 stars. Generation 2 Pokemon in Pokemon Go!